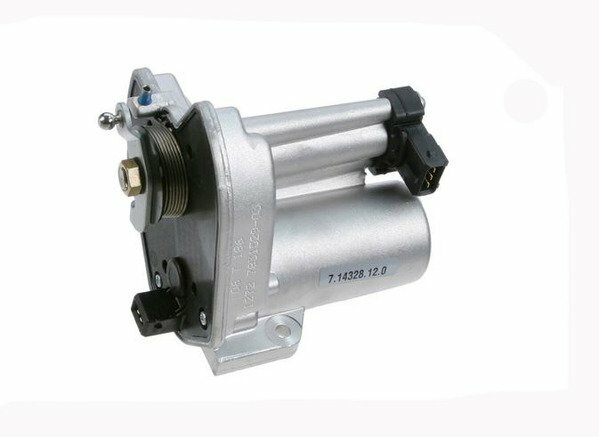 This is the Genuine BMW electronic throttle actuator motor assembly for BMWs with the S54 engine. 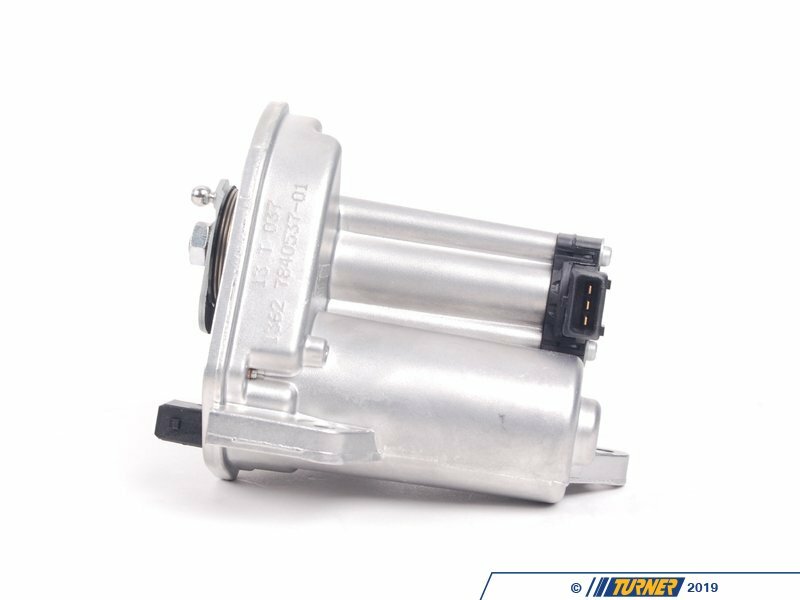 Has your BMW suffered from a throttle actuator failure? If so, it won't be going anywhere without a new one. 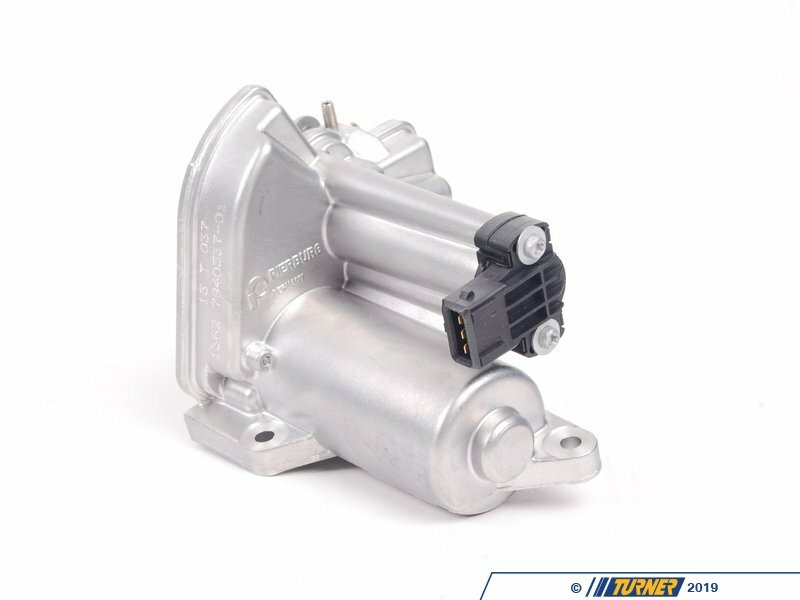 The drive-by-wire system requires this actuator to open the throttle body. 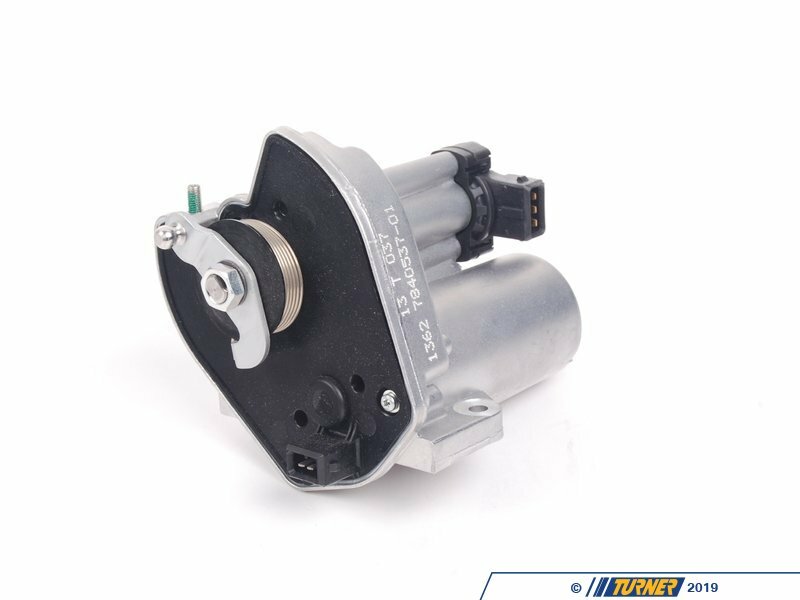 If your S54 actuator has failed, this replacement can get you back on the road again.